It is not surprising cost is often the main consideration when it comes to specifying commercial products. However, true “cost” reaches far beyond the initial purchase price. When selecting fixtures for a space it pays for specifiers and architects to consider the total cost of ownership, or lifetime cost, of a product to make the most informed decision. The Vancouver Island Chapter of CSC will hold a lunch presentation on “Next Generation Bathrooms” at Fireside Grill on April 12. Maria Rudman (Schluter Systems Canada) will lead the discussion. Cured-in-place pipe (CIPP) lining is a no-dig solution to resolving complications with piping systems. 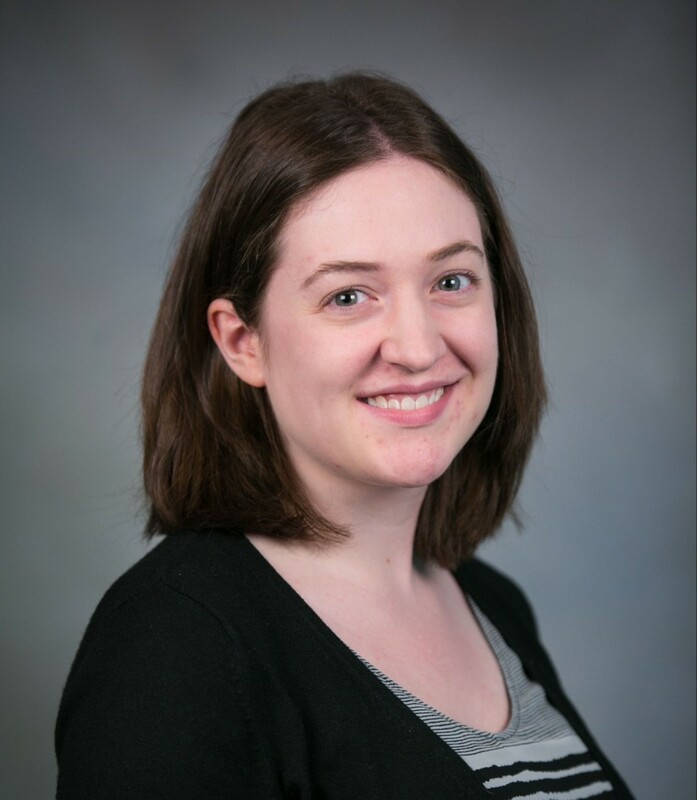 The Canadian Mechanical and Plumbing Expo (CMPX) announced speakers for the mid-March event, including a Construction Canada author. Installers, architects, contractors, engineers, and national buyers will be heading to Toronto from Mar. 16 to 18 to learn about new innovations, ideas, technologies, and applications in the mechanical and plumbing industries. SCC announces joint plumbing and heating standard with U.S. The Standards Council of Canada (SCC) joined the American National Standards Institute (ANSI) to create a standard for balloon-type ball backwater valves for the plumbing and heating industries. The new standard is a first of its kind developed by ULC Standards, an SCC accredited Standards Development Organization (SDO) and UL Standards. 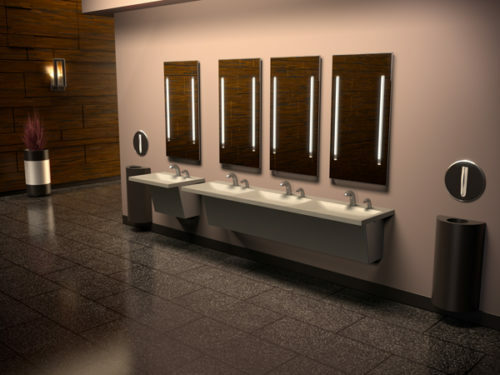 When it comes to faucets in commercial or institutional buildings, there are considerations specifiers should keep in mind for the right outcome—in other words, saving water without sacrificing performance. Besides every project being different, each type of facility has its own unique requirements. 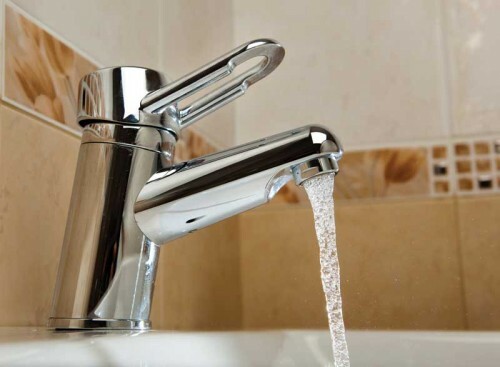 There are the water conditions, local codes, performance characteristics of the faucets, and a wide range of other variables that range from owner or contractor preference to material availability. 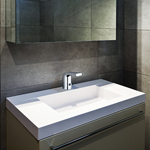 The demand for plumbing fixtures around the world is projected to advance to more than $70 billion by 2018. 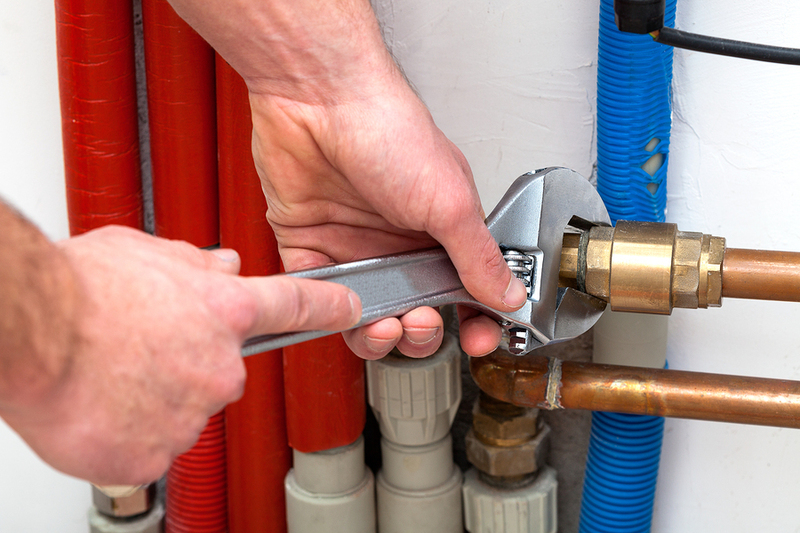 A recent study by industry market research firm, Freedonia Group, forecasts global plumbing demand will increase at 5.3 per cent annually, largely due to Asia/Pacific region’s need growing the fastest. 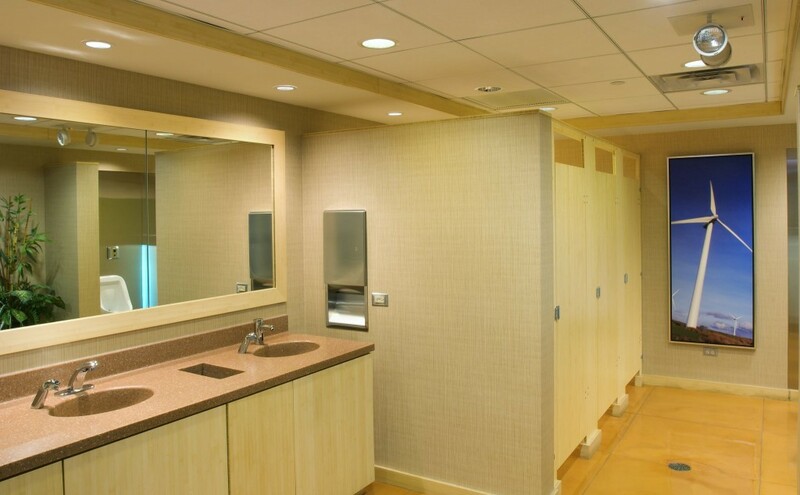 The use of high-efficiency toilets (HETs) and high-efficiency urinals (HEUs) is becoming common practice in the development of many current commercial projects. 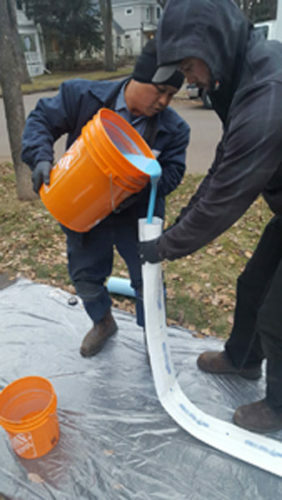 While HETs and HEUs are now mandated by codes in many states and municipalities, engineers and specifiers are also choosing these water-saving products to meet green building criteria such as Leadership in Energy and Environmental Design (LEED) and to reduce operating costs that are being impacted by rising water rates. 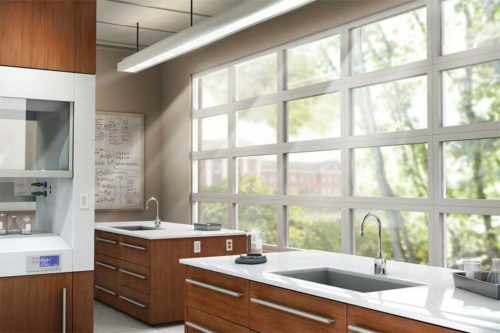 The last decade of increased awareness and availability of low-water consumption plumbing fixtures and touchless actuators has led to wide industry acceptance. Across the country, building codes have begun to drive even lower water consumption standards. However, as this new low-flow culture takes root, it becomes clear we, as a nation, are not quite there yet.